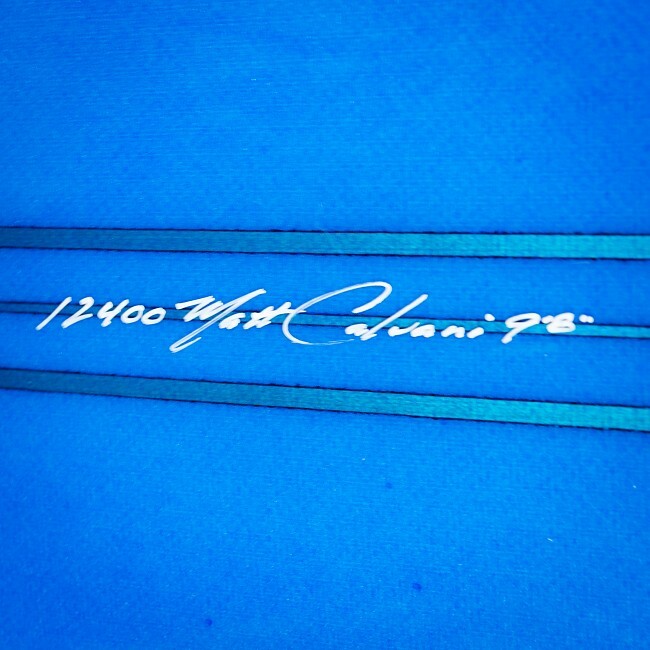 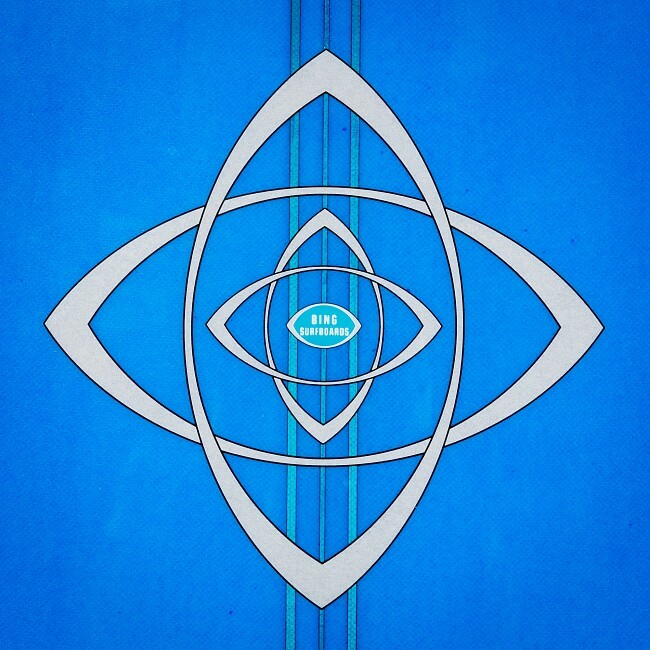 Applying all of the nuances of original Bing surfboards, Matt Calvani designed this surfboard to be an evolution of the noserider. 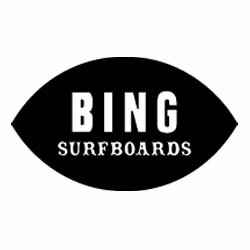 A surfboard inspired by the Bing Original Noserider that combines the template of the Bing Lightweight with a deep blended concave, giving you lift for noseriding while maintaining speed and glide down-the-line. 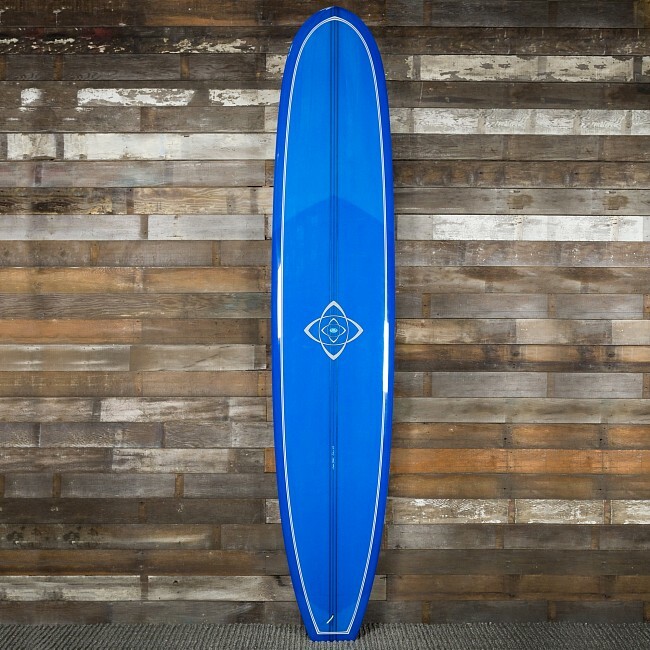 Featuring a 3-stringer cluster square tail design for small to medium surf for any type of wave from points, reefs to beach breaks, the Silver Spoon’s step or “spoon” tail provides lift for noseriding and thins out the tail for more maneuverability. 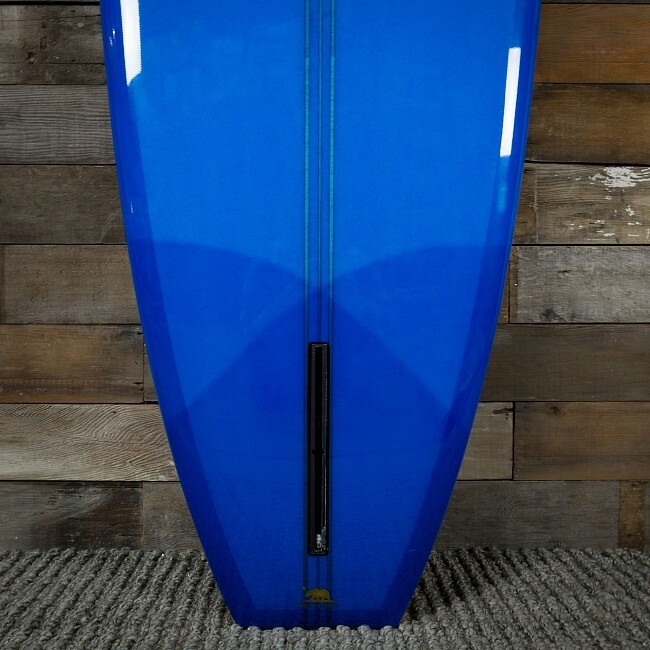 This proven best-selling versatile noserider features a pivot fin much like the noserider fin but narrower and more functional for turning. 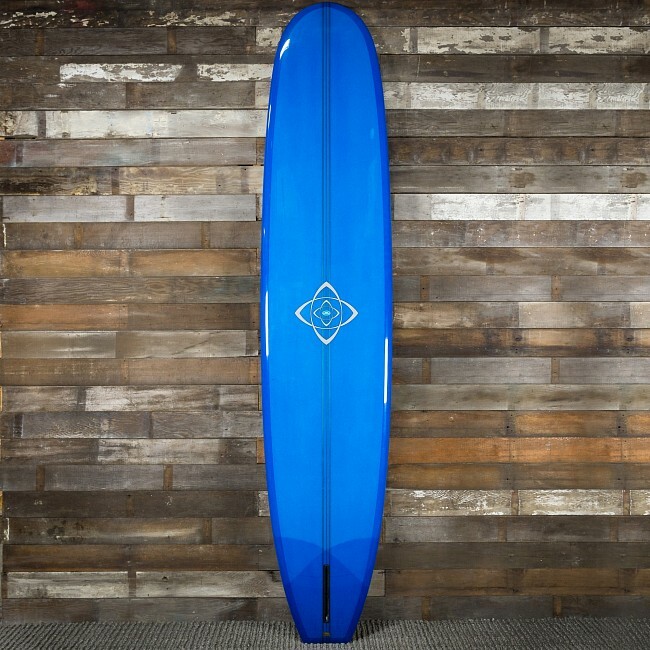 Glassed with 6+6+4oz deck patch on the deck and 8oz on the bottom, the Silver Spoon has the nice weight of a traditional noserider but is moderate enough for surfers of all levels to enjoy. 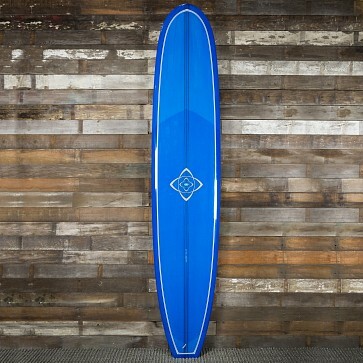 Looking to get your first traditional noserider, this is a good place to start!